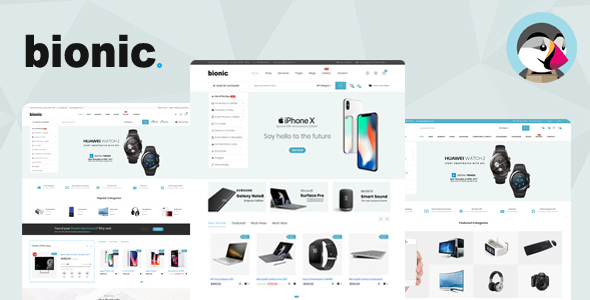 – Teckstore is a Prestashop theme with advanced admin module, extremely customizable and fully responsive. 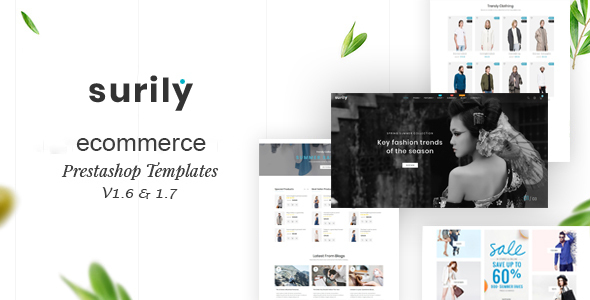 100% responsive prestashop theme with multi screem display. 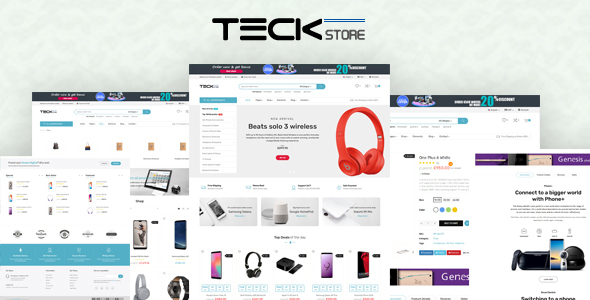 – Teckstore has a large banner for you to showcase your hottest and newest products to immediately catch your customer?s hearts. Information blocks are nicely and neatly display for your customers to easily find the information they need. – Teckstore was built with the best prestashop Framework with many module ajax help your website load data faster and nicest. With the wonderful features as Swipe, Animation and Owl Carousel elements give the whole theme a smooth sense. 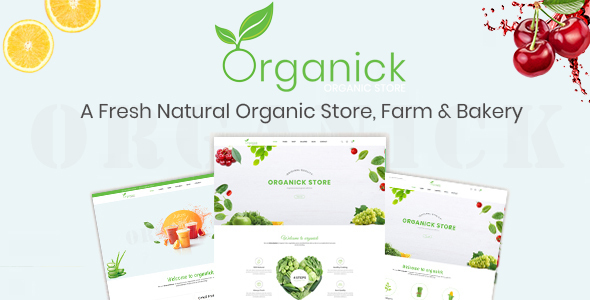 – Finally, it also supports CSS3, HTML5, RTL Language layout and Bootstrap 3 Framework that help create refined web pages with semantic accuracy and highly customizable prestashop theme. Teckstore comes with lots of built in functionality which includes powerful admin panel will help you manage your site better, customize easier.